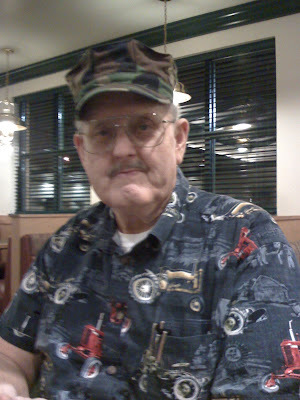 Treb's Blog Stop: Happy Birthday Pop! I just wanted to wish my dad a happy birthday. He had to go back to Florida before we could celebrate it together so I am wishing his a happy one! Happy birthday to you, and many more!